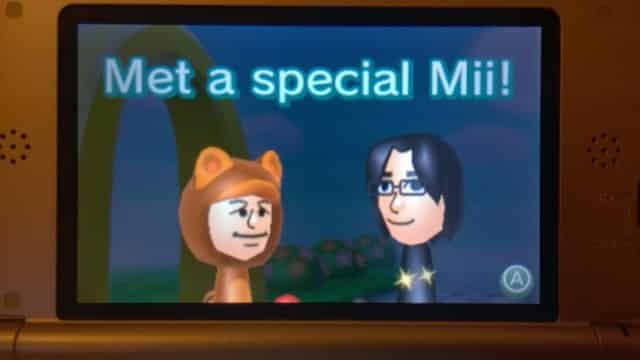 Our StreetPass Mii Plaza has welcomed many special Mii characters over the years, but with Pokémon Omega Ruby and Pokémon Alpha Sapphire launching around the world it’s an opportunity for another. 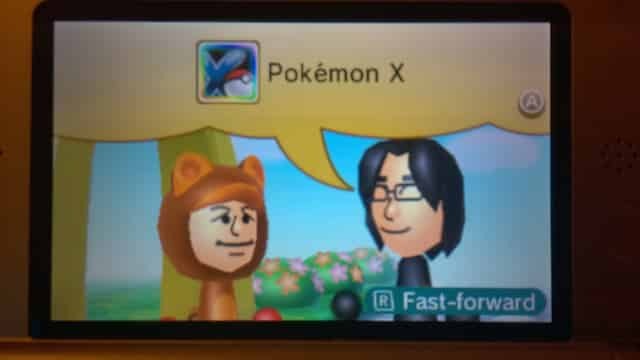 Those that wander past a Nintendo Zone hotspot will receive a visit from game designer Shigeru Ohmori to say hello to Pokémon fans, while revealing that he has been playing Pokémon X and, somewhat expectedly, loves video games. 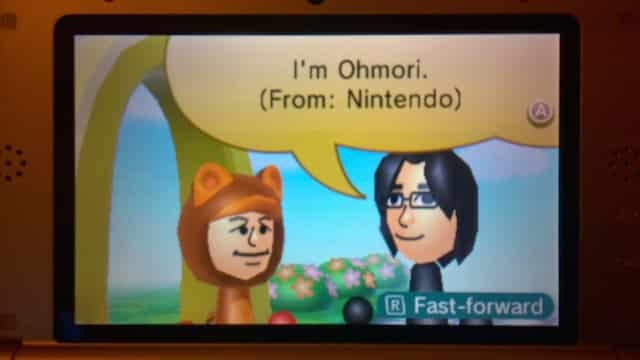 Ohmori’s Mii has collected all available Puzzle Swap pieces, and will by providing you with 10,000 allied soldiers. 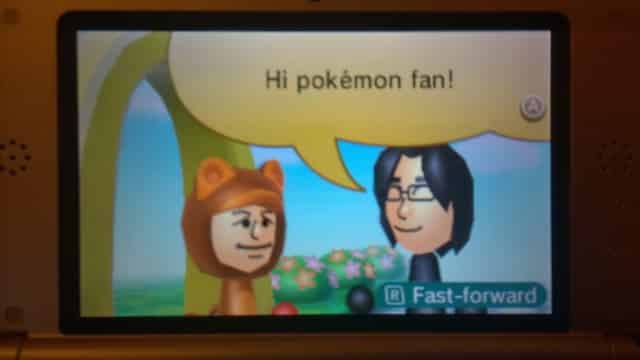 Pokémon Omega Ruby & Alpha Sapphire has now launched in North America, and will release in Europe on November 28th.